Over the last twenty years there has been increasing attention on the topic of trust. 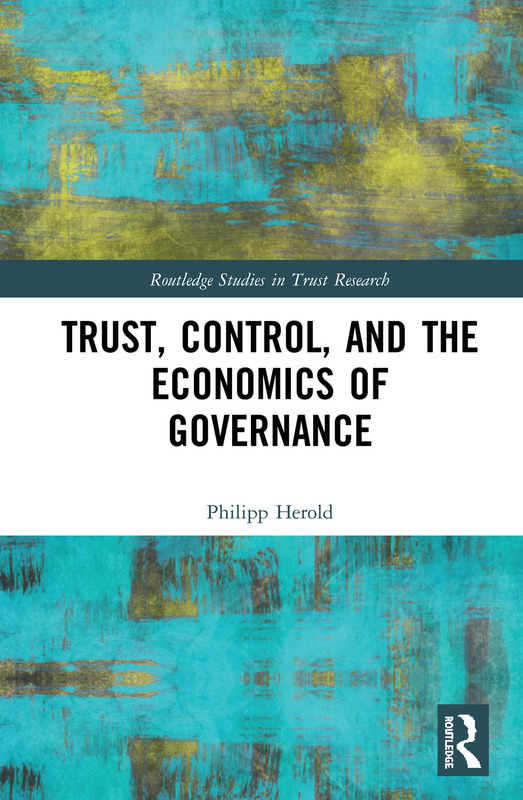 While trust first became a subject to in-depth research in the 1950s it has continued to grow, first slowly and then more rapidly especially over in the last two decades. It is an area that crosses disciplinary boundaries – from science and biology into social science single and multi-disciplines, including economics, psychology, sociology, and organizational behavior, etc. In addition aside from the attention received from academics, it is also a topic that has growing interests from the Public, business and other institutions, including regulators and Governments. 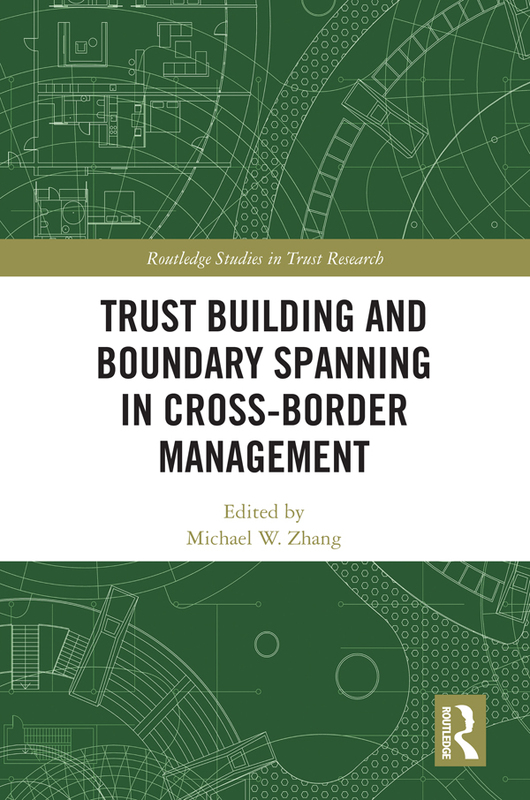 Routledge Studies in Trust Research seeks to build on and extend the field in a timely manner and will showcase the breadth and scope of the field. This series aims to take forward a number of areas, providing authors the opportunity to take the next steps for the field, with a consolidation and summary of their area of interest, and then to extend the field with their new conceptualizations and empirical findings. This is a vibrant and important field with significant messages and insights and the research books in this series will allow authors more space to develop their new ideas and understanding. They will therefore be a resource among faculty, researchers, graduate students and undergraduates, but also to the wider community of thought- leaders, regulators and advisors not just to trust researchers, but also to the related disciplines of management science, economics, and political science.